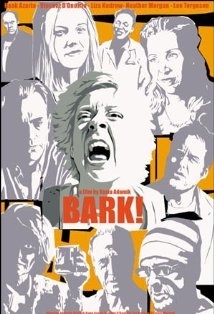 A comedy about misfits in which a veterinarian becomes involved with a client, whose wife has begun acting like a dog. Lisa Kudrow plays the vet while Lee Tergensen is the frazzled husband, whose marriage is going to the dogs. Hank Azaria and Vincent D'Onofrio also star as does screenwriter/comedienne Heather Morgan as the canine wife.